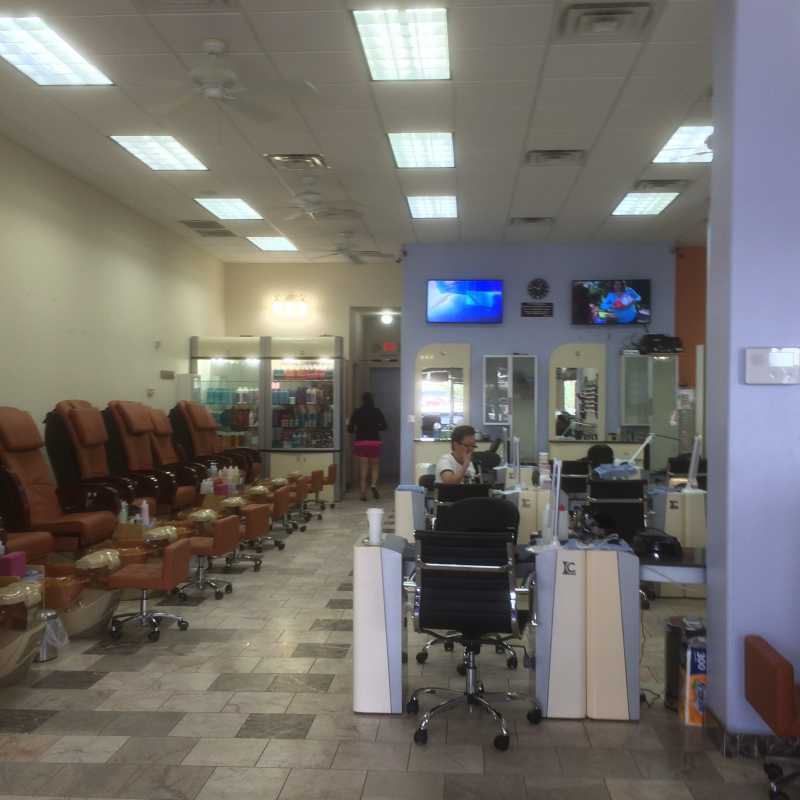 Located conveniently in Brooklyn Park, Minnesota 55445, Nails Touch is one of the most famous salons in this area for professional services. Take time out to pamper yourself at Nails Touch, You can remodel your beauty with a luxurious looking. Experiencing the cozy and airy space which is coordinated with hamonious decoration, you are freely to enjoy the relax time. Besides, all of our experience technicians committed to make every effort to provide you an excellent service with a reasonable price. In a long time of working in this area, we deeply understand almost customers’ needs, so we always do a great job to satisfy all our valued customers when using any services.